The 2018 Audi A4 hasn’t changed much if you compare it to last year’s model, and that’s because last year’s model was completely redesigned from the ground up. This fourth-generation A4 is certainly the most evolved and efficient Audi A4 to date, and buyers looking for a luxury sedan that doesn’t make any compromises will quickly fall in love. 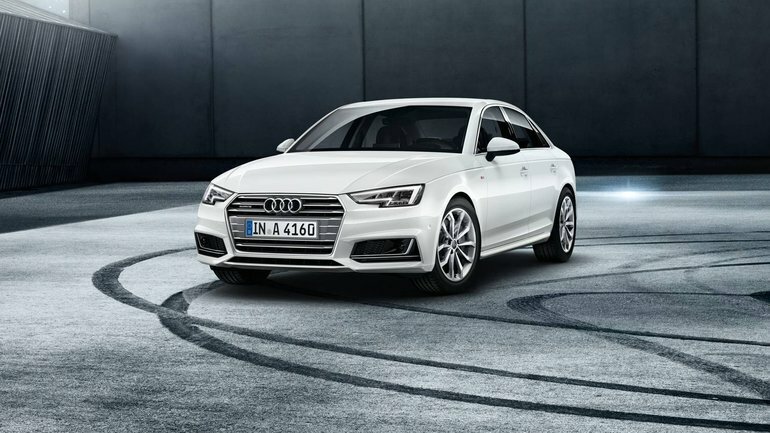 As was the case with previous generations, the new A4 features a perfect blend of performance and comfort, and it really doesn’t ask you to choose one or the other. It’s also very spacious, and its interior reminds you of the more expensive A6 or A8. The digital dashboard that we find in those two models in also present in the new A4. Again, there is no need to compromise here. The 2018 Audi A4 gets two engines, but the most popular one and the one most will choose is the 2.0-litre turbocharged four-cylinder engine that delivers 252 horsepower and 273 pound-feet of torque. Now, you can also go with an Audi S4 that is even more powerful, but for this text we will dial in on the 2.0-litre. 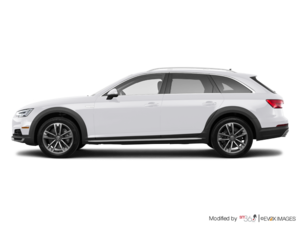 It is paired automatically with the Quattro all-wheel-drive, and that means you’ll never have to worry about getting out of a snowbank or getting to work in a storm. Indeed, Quattro is one of the most efficient AWD systems in the world, and nothing can really compare to how stable and poised it makes your A4 on a snowy or wet road. Inside the new A4, there is plenty of space both in front and behind the driver. The first thing you will notice in higher-end versions is the 12.3-inch digital display that comes with the Virtual Cockpit. You can customize the display, but what really matters here is that the VC really adds an upscale look to the A4. That’s something you won’t find in a 3 Series or a C-Class. With the 2.0-litre engine and the A4’s beautiful interior, there’s really nothing to dislike about the 2018 Audi A4. To learn more, contact us today at Bill Matthews Audi!